This entry was posted in Teaser Tuesday and tagged books, Chet & Bernie Mystery, Dog on It, humerous, mystery, Spencer Quinn, Teaser Tuesday. Two brothers, eight-year-old Sam and ten-year-old Derek, recently moved to Virginia at the start of summer. They are excited and anxious to explore their new backyard, which happens to be the woods. Their parents trust them to explore the woods alone and the summer they won’t forget begins. Sam discovers an old, worn down coin in the creek and pockets it. After showing their dad the coin and talking with the neighbors they discover that there was a rare coin collection stolen from a local museum. Derek and Sam believe they can discover where the coin collection now hides. 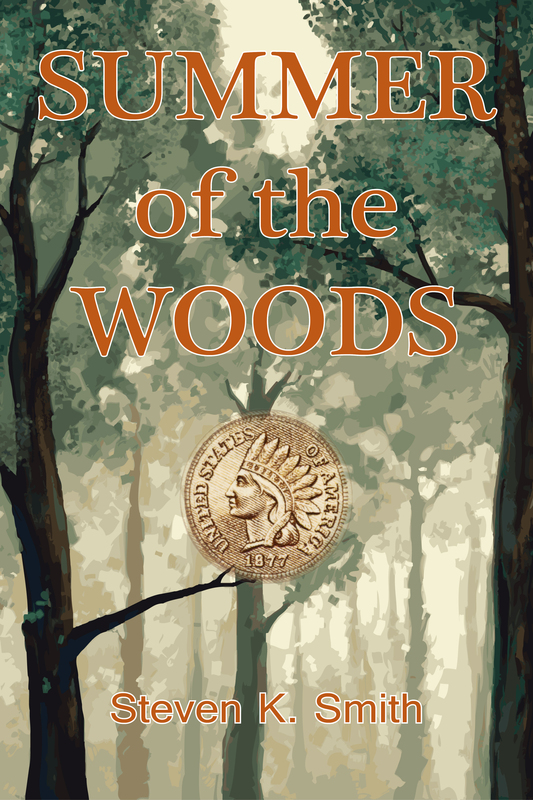 However, they don’t often know what to expect within the dark woods and mysteries behind the coin collection. What dangers await the brothers in the woods? Will Sam and Derek discover the old coin collection? I really enjoyed Summer of the Woods. The story was well written with good descriptions. I could really visualize the brothers’ quest into the woods. It reminded me of the film, The Goonies. The brothers are young explorers who are determined that there is more within the woods. Besides showing their dad the coin, the treasure hunt remains a secret between the two. This is Steven Smith’s first book and I’m excited to read what he writes next. I recommend Summer of the Woods for a fun adventure read. This entry was posted in Ages 8-10, Book Review, Chapter Book, Children's Book and tagged adventure, Book Review, children's book, Melissa Rose, mystery, Steven Smith. Clay Jannon recently lost his job as a web designer for NewBagel Company. He’s searched online for jobs with no luck until he stumbles upon a simple help wanted sign outside Mr. Penumbra’s 24 Hour Bookstore. It actually is open 24 hours and Jannon works the night shift when hardly anyone enters the bookstore. However, Jannon begins to notice something strange because the individuals who do enter don’t exactly buy the books instead they trade books after giving him unique cards with codes. These individuals and books are so unique that Mr. Penumbra tells Jannon that he cannot read them and must keep a detail log of each individual down to their coat buttons. Jannon is now very curious and attempts to uncover the truth with his friends and technology. Mr. Penumbra’s 24-Hour Bookstore is a fun book that makes you think about how today’s technology with ebooks mixes with paper books. Which book version will you read the book in? This entry was posted in Book Review, Fiction, Mystery and tagged Adult, Book Review, books, ereader, fiction, humor, Mr. Penumbra's 24 Hour Bookstore, mystery, reading, Robin Sloan. I have never read such a unique book. Trevor Stratton is an American professor who teaches in Paris. He discovers a box that contains a mixture of objects, such as letters, photos, gloves, and even a scarf. The owner of the box and objects is Louise Brunet who lives in Paris, through both world wars. It is somewhat a mystery how the objects connect and fully describe her life. Trevor keeps the box a secret and attempts to understand Louise better. Some things he’s able to piece together from the objects is that Louise had a love for a cousin, a marriage to a dependable man, and a passionate attraction to her neighbor. However, Stratton almost sets his imagination free and fills in the empty spots to create her full life. What made this book so unique is that there are actual photographs of each object. It felt as though I discovered the objects with Trevor. 13, rue Thérèse refers to the building where she lives. The book reminded me slightly of The Time Traveller’s Wife, because the book moves past to present and the reader gets both Trevor’s and Louise’s viewpoint. The author actually found these items in a box that belonged to a real Louise Brunt. However, that is where the similarities differ because the Louise in the book is completely fictionally. In the back of the book, the reader is able to scan QR codes to discover more information and details about the objects. At times I was confused while reading the book, but the reader should just go with it. I love books that contain letters and illustrations, so this was quite an enjoyable book. This entry was posted in Book Review, Fiction, Historical Fiction, Mystery, Romance and tagged 13 rue Thérèse, Book Review, Elena Mauli Shapiro, fiction, Historical Fiction, mystery, Romance. 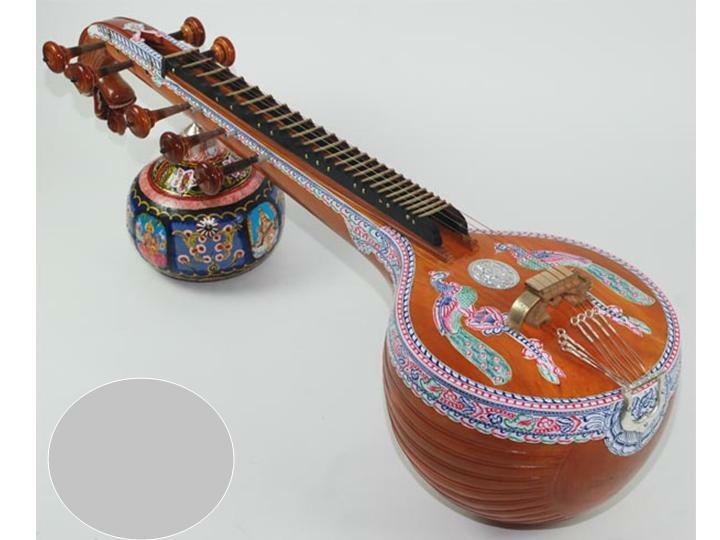 Neela Krishnan received a unique and beautiful veena, an Indian instrument, from her grandmother in India. 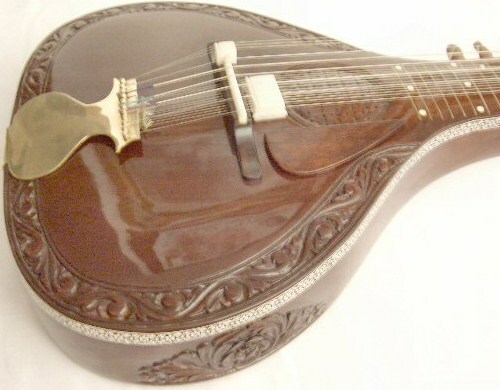 Her grandmother states to always take care of the veena. 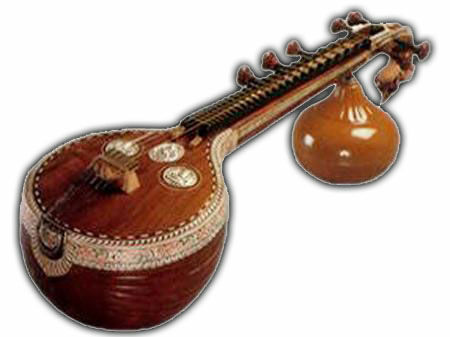 She brings her veena to show her sixth grade class for ‘Instruments Around the World’ week. 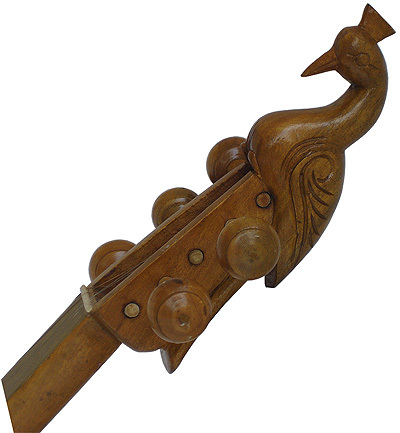 Her troubles begin when she walks home from school with her veena when it begins to rain hard. Neela enters a local church to take cover from the rain, but then the veena suddenly vanishes. There are many clues that Neela tries to piece together to discover where her veena has vanished to. Dragons, musicians, legends, and more somehow connect for Neela to try to find her veena. I really enjoyed Vanished and it kept my interest until the end. It may be a ‘children’s book’, but I couldn’t stop reading it. My review only highlights the first two chapters, since I don’t want to give too much away. 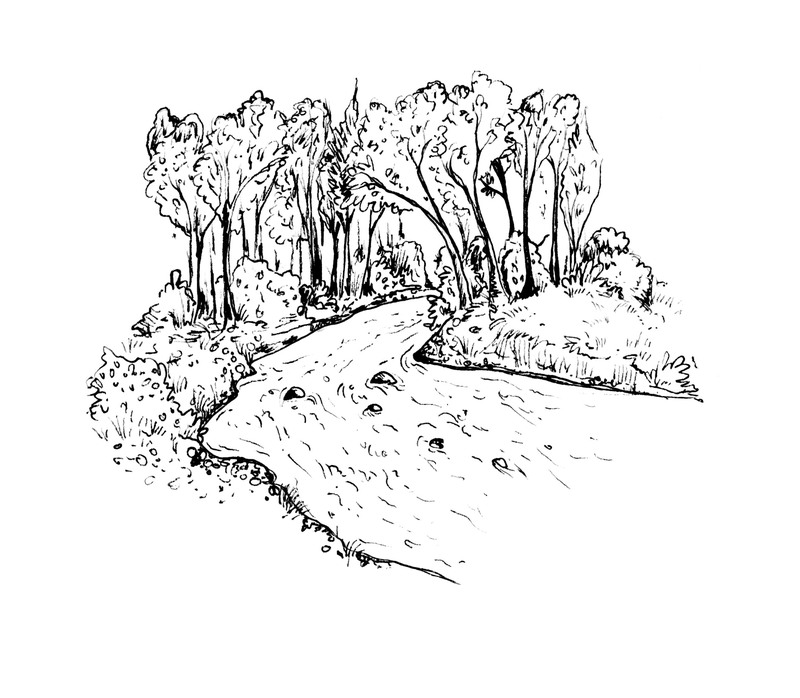 This entry was posted in Ages 8-10, Book Review, Chapter Book, Children's Book and tagged Book Review, chapter book, children's book, mystery, Sheela Chari, Vanished. I just finished reading The Shadow of the Wind for the second time and I almost forgot how wonderful the book is. The book’s first sentence hooked me: I still remember the day my father took me to the Cemetery of Forgotten Books. In 1945, Daniel Sempere is taken to the Cemetery of Forgotten Books in Barcelona, Spain. He is only ten, but his life will forever change. Daniel was raised among books, since his own father is a book seller. He cannot tell anyone the secrets within the walls of the Cemetery of Forgotten Books. His father tells him to pick a book to protect as his own. Daniel moves through the maze of bookshelves until he picks his book: The Shadow of the Wind by Julián Carax. That night Daniel falls in love with the book and desires to read more books by the author. However, Daniel cannot read anymore books written by Carax, because someone has been trying to remove the books from existence. This leads Daniel onto a literary quest to discover more about Julián Carax and why his books have suddenly disappeared. The Shadow of the Wind is almost magical as your curiosity increases with thrills, scandals, rumors, passion, and suspense. I highly recommend this book. 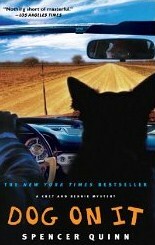 Carlos Ruiz Zafón wrote a sequel,The Angel’s Game, that unfortunately I didn’t think matched The Shadow of the Wind. However, you’ll find reappearing characters and the story somewhat continues. This is a place of mystery, Daniel, a sanctuary. Every book, every volume you see here, has a soul. The soul of the person who wrote it and of those who read it and lived and dreamed with it. Every time a book changes hands, every time someone runs his eyes down its pages, its spirit grows and strengthens…In this place, books no longer remembered by anyone, books that are lost in time, live forever, waiting for the day when they will reach a new reader’s hands. In the shop we buy and sell them, but in truth books have no owner. Every book you see here has been somebody’s best friend. This entry was posted in Book Review, Fiction, Historical Fiction, Mystery and tagged Barcelona, Book Review, Carlos Ruiz Zafón, Historical Fiction, mystery, The Shadow of the Wind, thriller. I don’t want to reveal too much about Wonderstruck, since letting the story unfold makes it a great book. You may already be familiar with Brian Selznick’s book The Invention of Hugo Cabret, which was recently made into a film. This book is similar, since part of the story is told through pictures. Don’t let the page numbers scare you, since the pages fly by and you’ll wish there was more to read. The book is about two individuals set 50 years apart who eventually intertwine together. The stories are separate, yet both desire something in their lives. Ben’s story begins in Minnesota, in 1977, who desires to learn about his father. Rose’s story begins in New Jersey, in 1927, who keeps newspaper clippings of a woman and feels out of place. Both discover a clue that leads them onto a quest. The stories move back and forth, Ben’s story is told through words and Rose’s story is told through pictures. This is the first graphic novel that I’ve read and it was magical. Brian Selznick’s illustrations and details make the story come alive. The pages need full attention, since there are messages within the illustrations. The book wasn’t exactly a mystery, instead it was as though Wonderstruck slowly revealed its secrets. I really enjoyed this book and highly recommend it. Ben’s hands were still shaking from the dream. 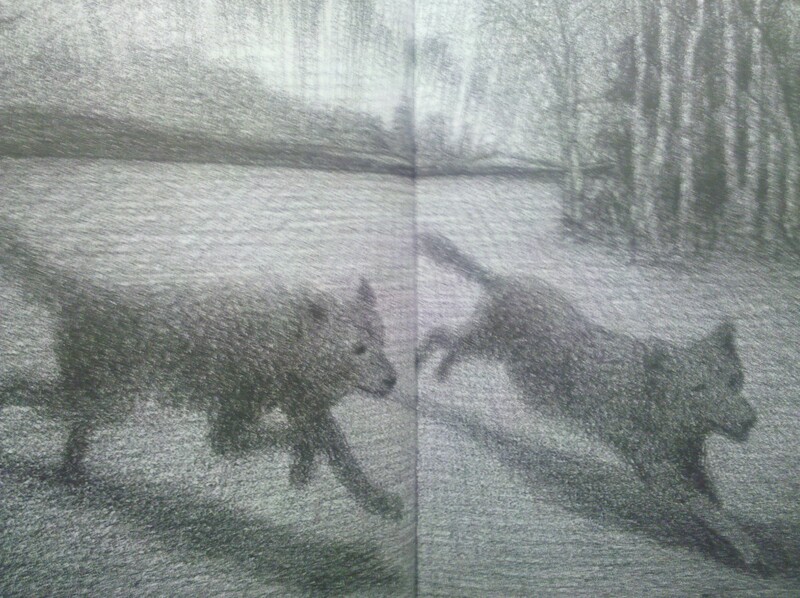 Ever since the accident, the wolves appeared, galloping across the moonlit snow, red tongues wagging and white teeth glistening. He couldn’t figure out why they were stalking him, because he used to love wolves. 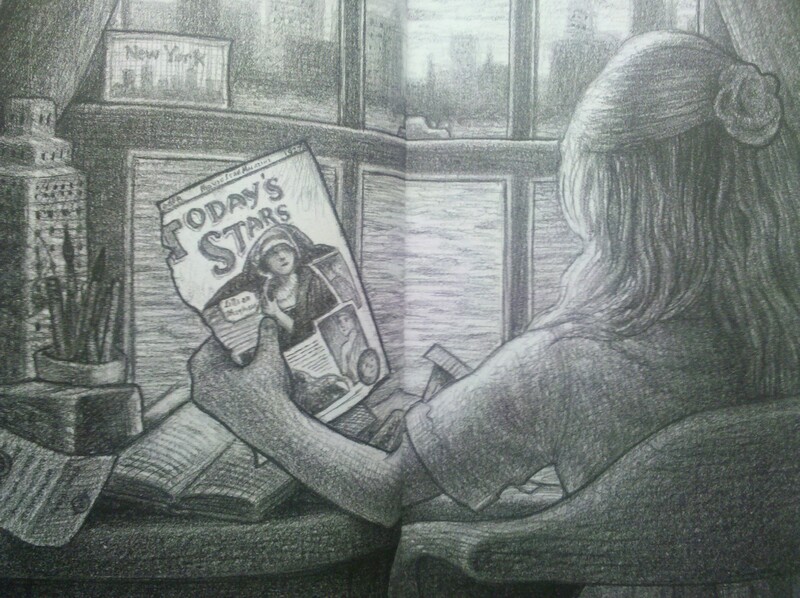 This entry was posted in Ages 8-10, Book Review, Chapter Book, Children's Book and tagged Book Review, Brian Selznick, chapter book, children's book, graphic novel, mystery, Realistic Fiction, Wonderstruck.